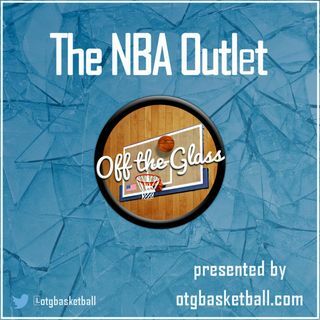 OTG’s Nick Fay, Kory Waldron, and Jay Christian digest the Jimmy Butler trade from both sides! - How will Butler fit? - Where does Philly sit in the East? - Is this a risk for Philly? - Is KAT an alpha? - Who won the trade?